No other zombie movie has achieved the same success as that of The Walking Dead series. This American television series, which was based on Robert Kirkman’s comic book series, has resulted to the popularity of action figures, toys and other items that will fit any zombie collection. 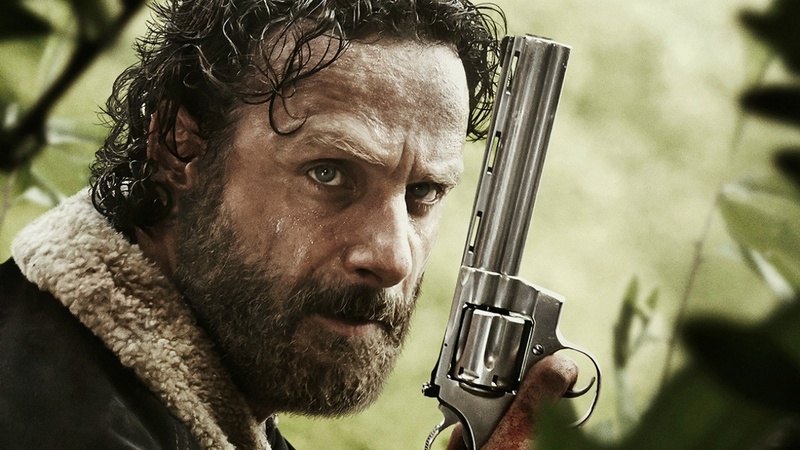 If you were Rick Grimes, the main character in the series who works as a county sheriff, would you still thank your lucky stars for waking you out of a coma only to find out that the walkers or zombie-like creatures have successfully dominated your world? The 2010 series has not only achieved success in the ratings game with nine million recorded for the finale of season 2 alone. It has also been nominated in the Golden Globe in the Best Television Series-Drama category. The undead here is not really called zombies but walkers. Despite the nomenclature, the creatures are really just like the flesh-eating corpses who devour humans and who can make humans one of them through their infectious bite. 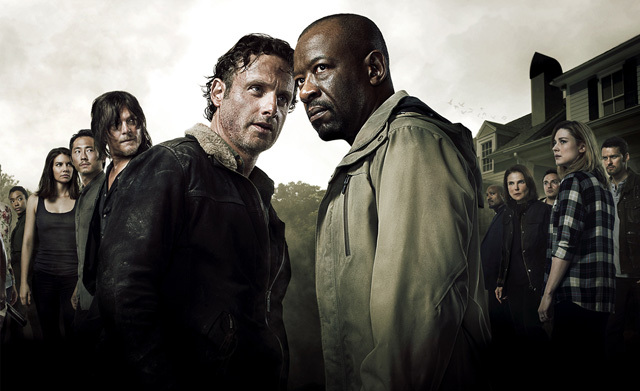 Your television series collection would not be complete without Sheriff Rick Grimes. After all, he is the lead character in the top zombie series and more importantly, he is the best zombie killer you can ever have. You can also add his son Carl and his wife Lori to your collection. And to complete the main characters, look for the Shane Walsh action figure. Shane is Rick’s best friend. One of the best toys you can get from the world-famous zombie series is the board game which was based on the hit TV series from AMC. The board game can entertain two to four players who will have to complete the board game in an hour. The players can play the role of zombies or survivors. The hit series about the undead was based on a series of comics and graphics novels that describes the flesh-eaters in a horrific way preferred by the readers and the viewers. If you are a blue-blooded fan of the winning television zombie series then get hold of this hardcover and get the first twelve stories of the series. The books are great even for those who are just starting their love affair with the undead. These books are hard enough you can also use them to hit a possible zombie attacker. 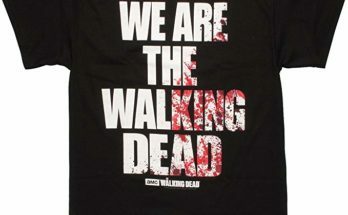 The best place to get your the Walking Dead collection is online if you want the best deals and the best items.